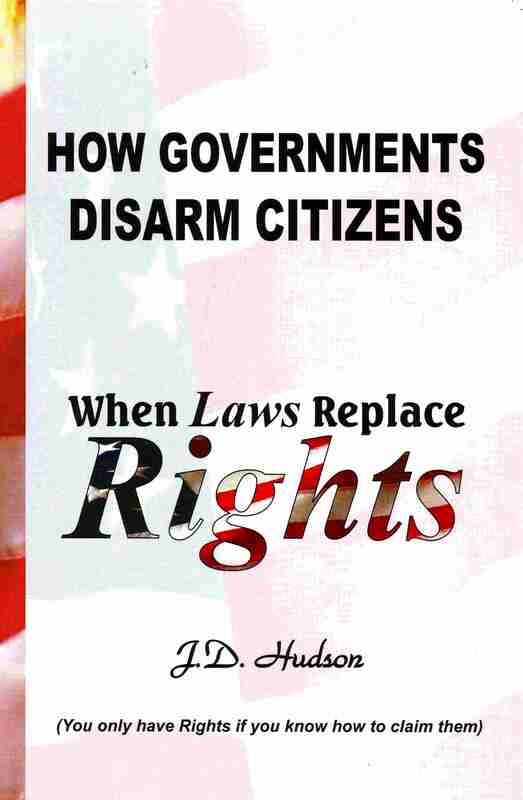 WHAT PRICE DID THE SIGNERS PAY? 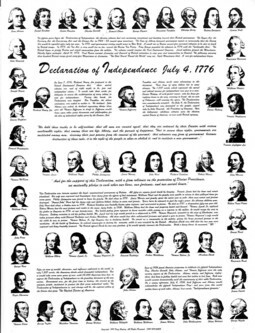 Declaration of Independence July 4 1776 - This 17" x 22" historic print on parchment paper is the only place all 56 signers have appeared together. It includes the story of the events surrounding this great document including the complete story of the price paid by those signers chased or located by the British.